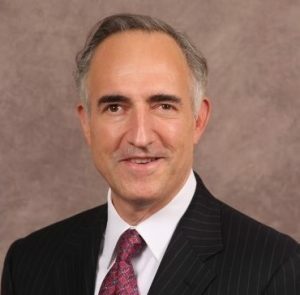 Joseph F. Danowsky is a Managing Director/Private Client Advisor at U.S. Trust. Previously, he was a Managing Director and Head of the Strategic Solutions Group for Barclays Wealth Americas. He began his Wall Street career in the legal department of Bear Stearns, later becoming a Senior Managing Director in the firm’s Wealth Management/Advisory Services Group. Upon the acquisition of Bear Stearns, he then became a Managing Director at J.P. Morgan. Joseph has long been interested in issues of employment and personal development for people with vision disabilities, having testified in support of the Americans with Disabilities Act, and having served on the Board of Directors of Recordings for the Blind & Dyslexic for 18 years. He holds a B.A. in Economics from The University of Pennsylvania and a J.D. from Harvard Law School. 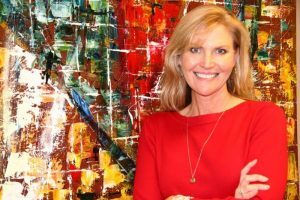 Amy Goode is the Founding Partner of Meridian Business Services, LLC a Kansas based accounting, IT and consulting firm that provides a wide range of business services including comprehensive CFO services for clients in both the public and private sectors. Prior to owning her own business, Ms. Goode was employed for seven years as a Senior Manager at the Sprint Corporation. During her career, she worked for Cerner as the Director of Internal Audit and worked as a Senior Auditor with KPMG Peat Marwick. She holds a B.S. in Accounting from Kansas State University, a Master’s Degree in Management from Rockhurst University and is a Certified Public Accountant in Kansas and Missouri.